Pathé and Calamity Films have set a February 2018 start date for principal photography on Judy, based on the true story of Judy Garland’s final concerts in London. 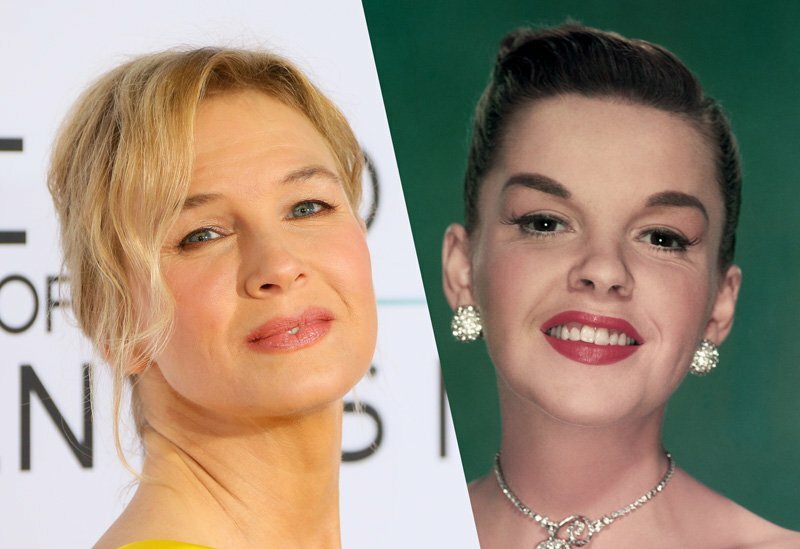 Renee Zellweger, Academy Award winner and three-time Academy Award nominee (Bridget Jones’s Diary, Cold Mountain and Chicago), will play Judy Garland, and celebrated British stage director, Rupert Goold (a Tony nominee and two-time Olivier winner) will direct. The film is based on a script written by Tom Edge (The Crown) and will be produced by BAFTA winner David Livingstone (Pride) for Calamity Films. Pathé will distribute the film in the UK, France and Switzerland and will handle sales throughout the rest of the world. Currently starring in the drama Same Kind of Different as Me, Zellweger will next be seen in Best Day of My Life opposite Sarah Jessica Parker and will appear in the anthology feature Berlin, I Love You.